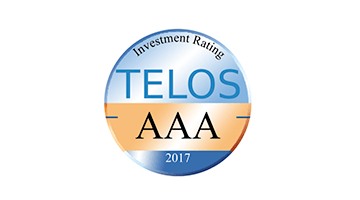 As part of its ratings update, rating agency Telos awarded the investment process of the ThomasLloyd SICAV – Cleantech Infrastructure Fund again in 2017 an ‘AAA’ rating and attested to its ‘highest standards of quality’. ThomasLloyd continues to establish itself in the top group of companies rated by Telos. 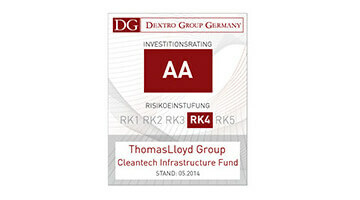 ThomasLloyd Cleantech Infrastructure Fund again receives an AA rating. Conclusion (11.2016): ‘The defined target investment market offers investors above-average opportunities for return…a standardised investment process is used for project selection and asset management that meets the applicable industry standards of institutional investors for infrastructure investments. The influence of counterparty default risk at an individual investment level is reduced through high project diversification at portfolio level. 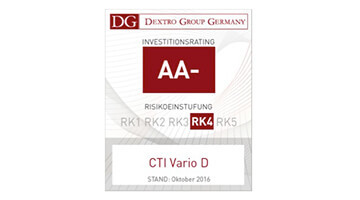 ThomasLloyd CTI Vario receives an AA- rating. Conclusion (10/2016): ‘The defined target investment market offers investors above-average opportunities for return…a standardised investment process is used for project selection and asset management that meets the applicable industry standards of institutional investors for infrastructure investments. The influence of counterparty default risk at an individual investment level is reduced through high project diversification at portfolio level. ThomasLloyd CTI 9 D receives an AA- rating. ThomasLloyd CTI 5 D receives an AA- rating. As part of its ratings update, rating agency Telos awarded the investment process of the ThomasLloyd SICAV-SIF – Cleantech Infrastructure Fund an ‘AAA’ rating and attested to its ‘highest standards of quality’. A further improvement compared with the previous year placed ThomasLloyd in the top group of companies rated by Telos. 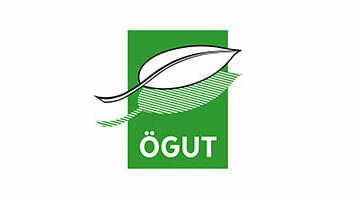 ÖGUT sustainability report awards excellent rating to ThomasLloyd SICAV-SIF – Cleantech Infrastructure Fund. “Highly compatible” and “a stable outlook in the medium term” – these were the assessments of the Austrian Society for Environment and Technology (ÖGUT) in its expert report on the ThomasLloyd SICAV-SIF – Cleantech Infrastructure Fund, which invests in infrastructural projects in the field of Asian sustainable power generation. The Fund was examined in detail on the basis of the set of criteria which ÖGUT uses to certify corporate provision and pension funds. Telos awards AAA- to ThomasLloyd investment process. Rating agency Telos has granted a AAA rating to the investment process of the ThomasLloyd SICAV-SIF – Cleantech Infrastructure Fund and attested to its ‘highest standards of quality’. 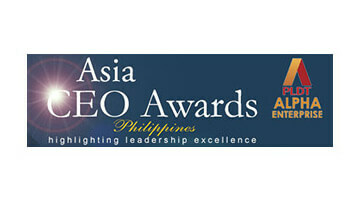 Asia CEO Forum has honoured San Carlos Solar Energy Inc. with the Green Company of the Year award. Asia CEO Forum is the largest regular business event in the Philippines and is considered one of the most important forums in the Asia-Pacific region. It is committed to promoting cooperation between local and international organisations and businesses. 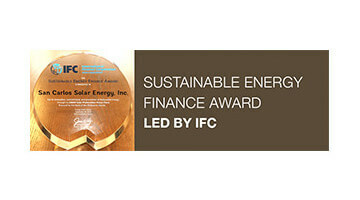 The International Finance Corporation (IFC), a member of the World Bank Group, awarded the 2014 Sustainable Energy Finance Award to San Carlos Solar Energy Inc. The Philippine solar investment subsidiary of the ThomasLloyd Cleantech Infrastructure Fund initiated energy production at the first large-scale solar facility on the Philippines in the spring of this year. In his tribute, Jesse Ang, IFC Philippines resident representative, stressed that given the goal of the greater convergence of the South East Asian economic region, it is imperative for the Philippines to improve its supply of safe and affordable energy. 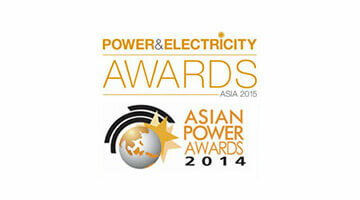 In Kuala Lumpur, Malaysia, the Charlton Media Group, which specialises in business magazines for the Asiatic region, awarded the SaCaSol I solar power plant the coveted silver Asian Power Award 2014 in the ‘Solar Power Project of the Year’ category. San Carlos Solar Energy, Inc. was awarded bronze in the ‘Independent Power Producer of the Year’ category at the same event. Frost & Sullivan Best Practices Award 2014 for San Carlos Solar Energy Inc. 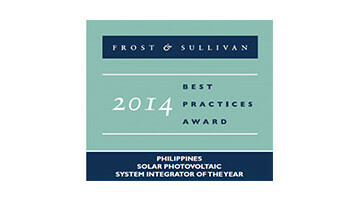 Frost & Sullivan, a global consulting firm, presented San Carlos Solar Energy Inc. with the Best Practices Award 2014 in the ‘Philippines Solar Photovoltaic System Integrator of the Year’ category. Conclusion (8.5.2014): ‘The analysis of the investments made essentially confirms the investment manager’s assumptions with regard to profitability. The portfolio is actively managed in accordance with defined investment guidelines and restrictions. A standardised investment process is used for project selection and asset management that meets the applicable industry standards of institutional investors for infrastructure investments. The influence of counterparty default risk at an individual investment level is reduced through high project diversification at portfolio level. Conclusion (7.5.2014): ‘The defined target investment market offers investors above-average opportunities for return…a standardised investment process is used for project selection and asset management that meets the applicable industry standards of institutional investors for infrastructure investments. The influence of counterparty default risk at an individual investment level is reduced through high project diversification at portfolio level. 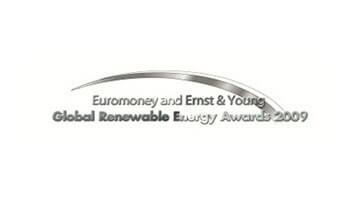 Projects, companies and individuals who have generated significant momentum in the field of renewable energies have been honoured with the Euromoney and Ernst & Young Global Renewable Energy Awards since 2004. 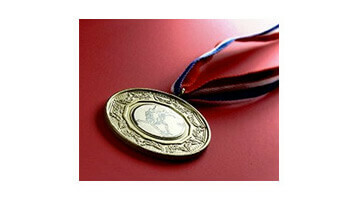 Bronzeoak was honoured in 2009 with the ‘Project Developer of the Year’ award. 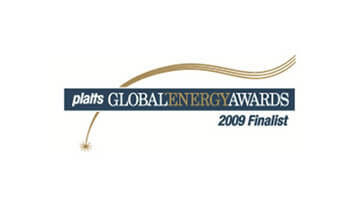 The Platts Global Energy Awards’ were awarded for the eleventh time in 2009. 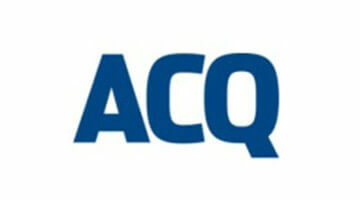 These are now considered to be an international seal of quality in the energy industry. The finalists in the individual categories were chosen from a record number of nominations, each in consideration of the company profile and efficiency within the allotted timeframe. Bronzeoak1 was a finalist in the “Infrastructure Project of the Year” category. Bronzeoak made it onto the shortlist for the Annual British Renewable Energy Awards 2009 as British Renewable Energy Developer with its San Carlos Bioenergy project. As part of this USD 85 million project, a regenerative combined cycle power plant produces 150,000 litres of bioethanol fuel as well as 8 MW of electricity per day based on sugar cane.